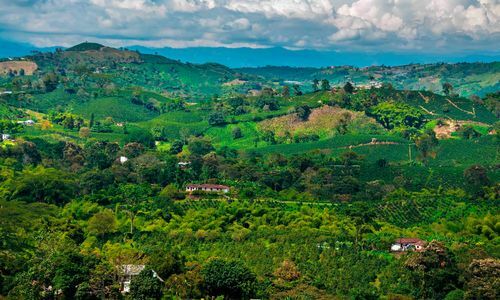 Recently, and deservedly, made a UNESCO world heritage site, the Coffee Triangle is hidden away in the rolling hills of Colombia. 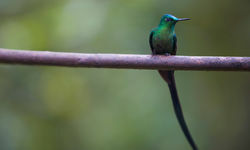 It is a lush green landscape dotted with coffee plantations, spectacular flora and fauna, and brightly coloured haciendas provide fantastic accommodation. 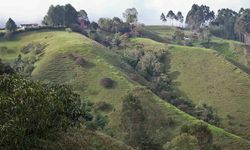 The beauty of the area is not to be undermined, and aside from visiting the coffee plantations, horse riding, walking and trekking are all fantastic in the area. 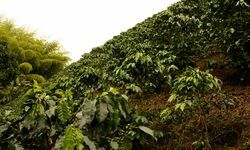 The coffee triangle of Colombia is comprised of Caldas, Risaralda and Quindio, of which Manizales, Pereira and Armenia are the most important towns. 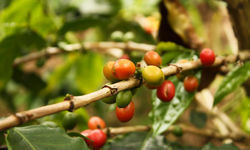 Visiting the coffee farms is obviously a must when in the area, and one of Colombia's major draw cards. 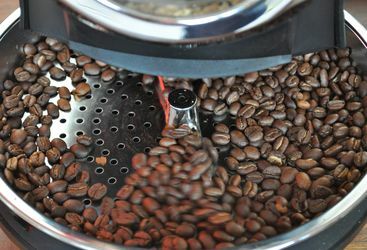 We can arrange tours of the local coffee plantations where guests can learn about the process of making coffee, from cultivation to preparation of the worlds' most loved drink. 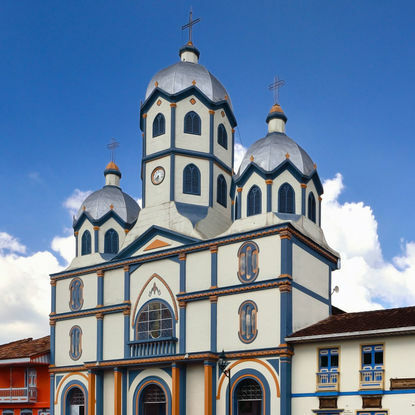 Although not strictly in the Coffee Triangle, Medellin is also well worth a visit. 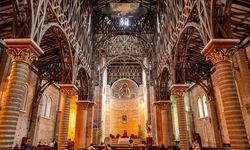 It is the second largest city in Colombia, and once also one of the most dangerous in the world, it is now firmly on the tourist map as an up and coming destination, and one not to be missed. We can even arrange tours with Pablo Escobar's brother, who is living proof of just how much it has changed in the last two decades. 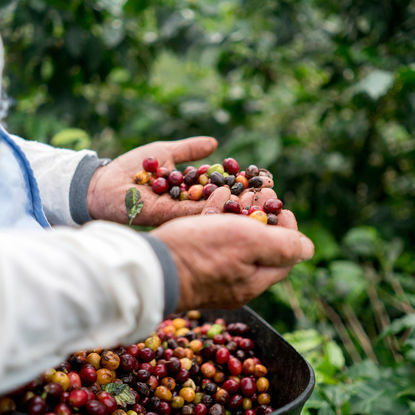 A tour of the Coffee Region is a great way to not only learn about Colombia's coffee making past, which is so intertwined with the nation's heritage, but also its production today; watch the process from bean to cup and taste the finished product. Not only does the coffee taste incredible, but the views of the rolling green hills and coffee plantations provide a spectacular backdrop. 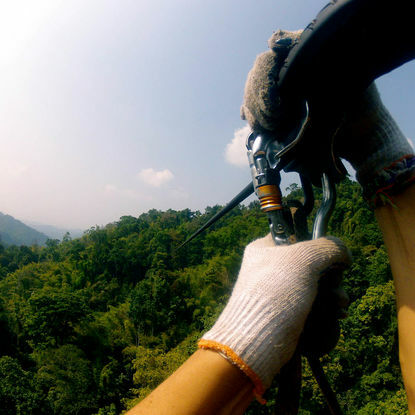 For something a bit different and slightly more adventurous we can arrange amazing zip-lining experiences in this UNESCO World Heritage listed area. Enjoy a bird's eye view of the region's beautiful landscape as you fly from point to point on a zip-line over various coffee plantations. 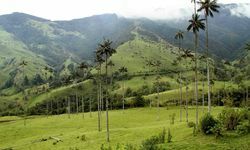 Take a day trip into the Cocora Valley and visit the colourful town of Filandia, which many people describe as the 'real' Colombia. 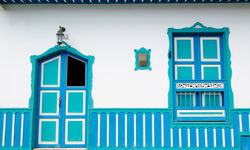 Explore the colourful town with its brightly painted houses and traditional town square, which hasn't changed in appearance or character in decades. While here, meet with local artisans such as coffee shop owners and basket weavers, and purchase traditional crafts. 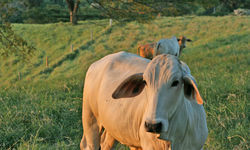 Hacienda San Jose is a traditional hacienda, with a distinctly authentic air about it. 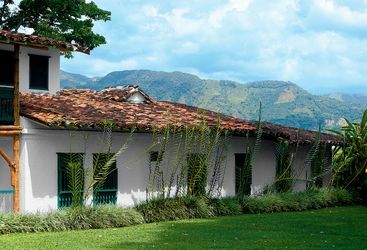 Sazagua is located in the heart of the coffee region in the Central Andes, and one of the best boutique hotels in this region of Colombia. My highlight: Jeep Willys are the vehicle of choice in this part of Colombia and you'll see them laden with sacks of coffee, bananas and all other manner of goods. Luckily, they keep some back for shuttling visitors around, and they're a brilliant way to explore the area. 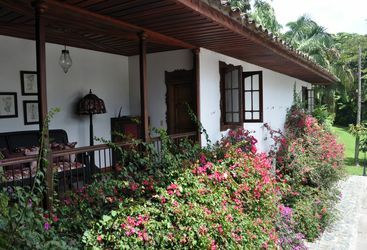 Colombia is very much about the experience, so if you’re happy with more basic accommodation, there are lots of charming haciendas that are full of character - and which won't break the bank. 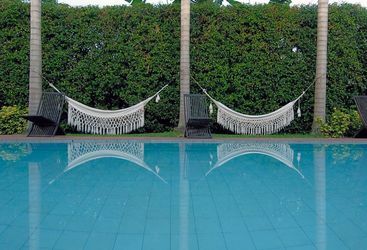 Of course, at the other end of the spectrum, private villas and high end hotels in Cartagena over New Year can easily set you back thousands a night.